After much speculation about the effects of foreign buyers on Canada’s hottest real estate markets, the results are in — and they might not be what you’d think. Non-residents of Canada — otherwise known as foreign buyers — account for less than 5 per cent of housing in the GTA and the GVA, according to a joint report from Statistics Canada and the Canada Mortgage and Housing Corporation (CMHC), released today. The data comes on the heels of the implementation of Ontario’s foreign-buyer tax in April, which was introduced as many industry players raised fears about foreign investment driving up prices and worsening affordability. BC introduced its own tax for the GVA in April 2016. 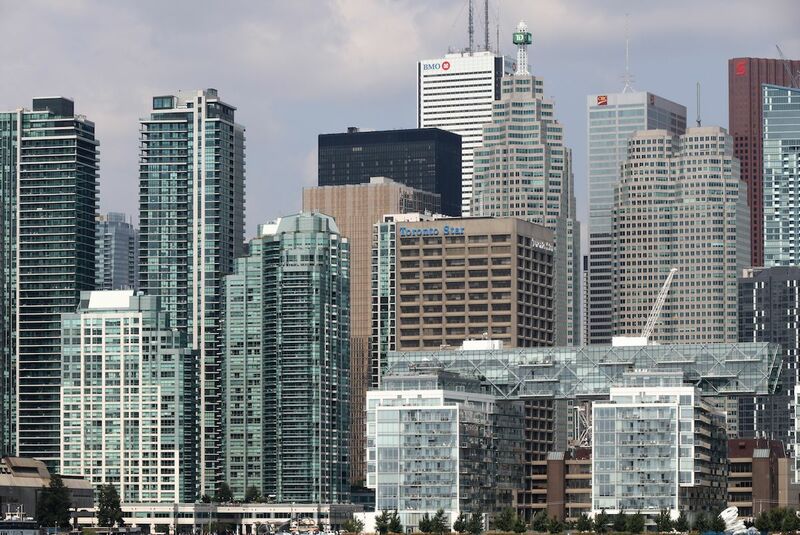 The data from the report found that non-residents owned a mere 3.4 per cent of all residential property in the GTA, and only 4.8 per cent in the GVA The numbers were highest in the condo market, however, with Toronto coming in at 7 per cent, and Vancouver at 8 per cent. Urbanation senior VP Shaun Hildebrand agrees, although he says that the data likely isn’t telling the whole story. Fox believes that, foreign buyers or no, Toronto and Vancouver’s housing markets aren’t going to become affordable anytime soon. What happens now that the overall US housing has recovered from the bust?